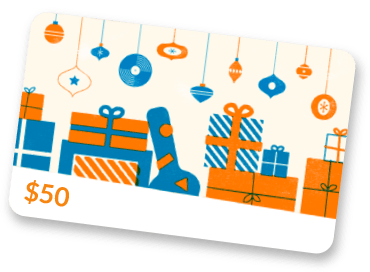 The proceeds from all gear sold in this shop are donated directly to Blue Star Connection. 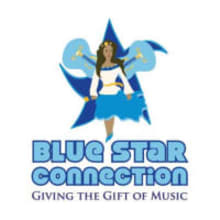 The Blue Star Connection mission is to provide access and ownership of musical instruments for children and young adults with cancer and other serious life challenges. To date we have helped over 800 Blue Stars (kids) in 65 hospitals and dozens of music therapy organizations.